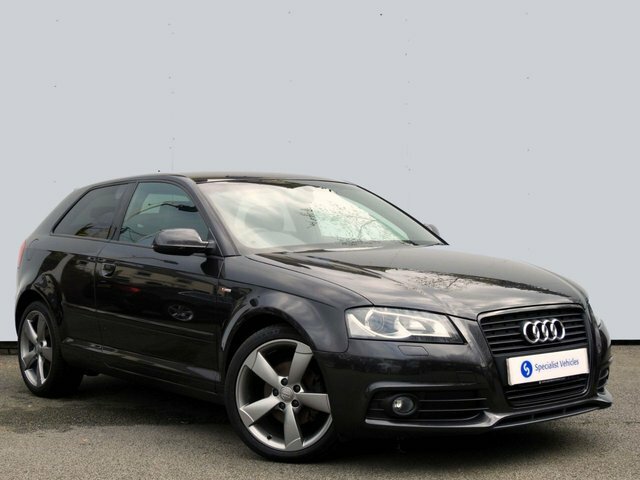 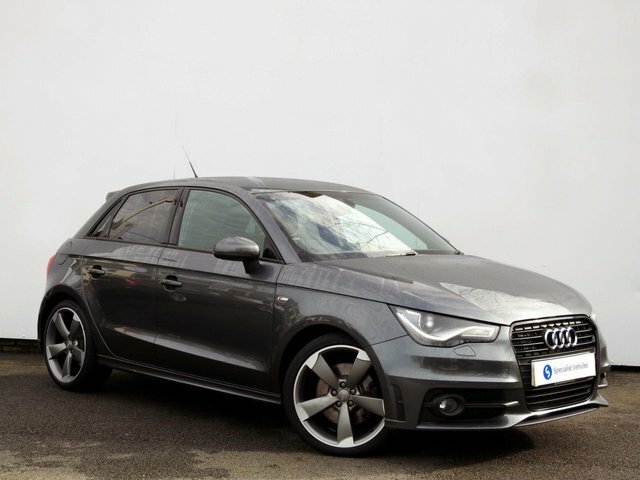 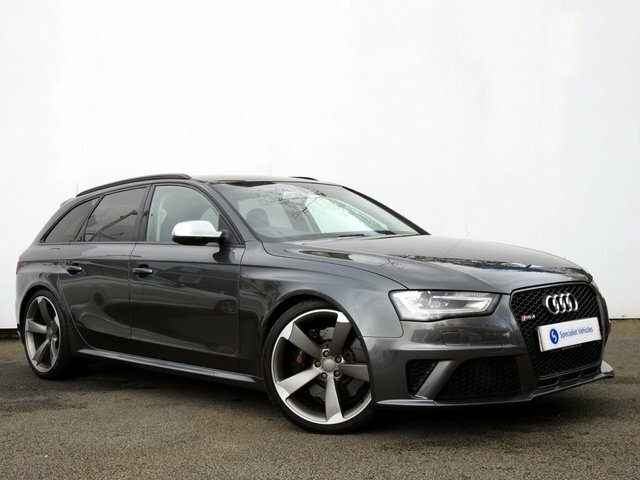 For the very best deal on a prestige second-hand Audi in Plymouth, visit Specialist Vehicles today. 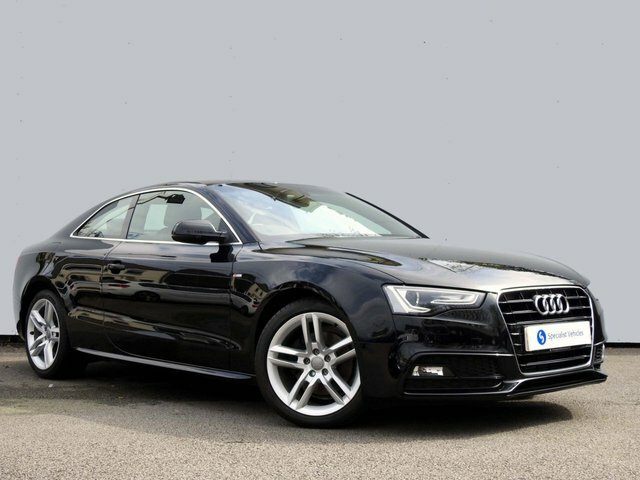 With a generous selection ranging from the A7 Sportback to the Audi A5 executive coupe, there is something for everyone here at Specialist Vehicles! 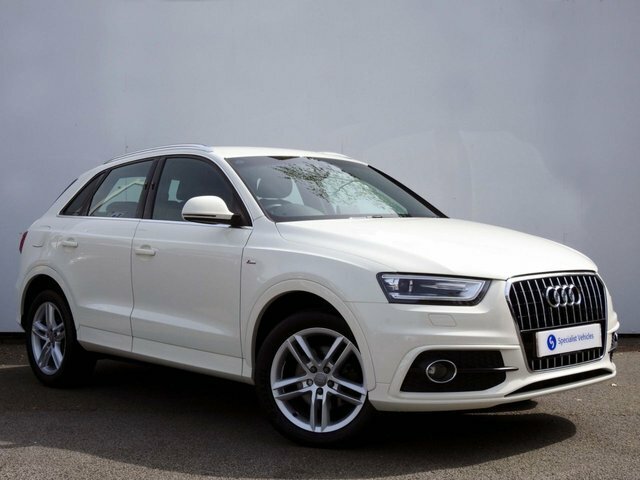 Audi has a reputation for creating cars that are more than capable of effortless efficiency in a stylish, well-designed package and the manufacturer has become one of the most popular in the modern vehicle industry. 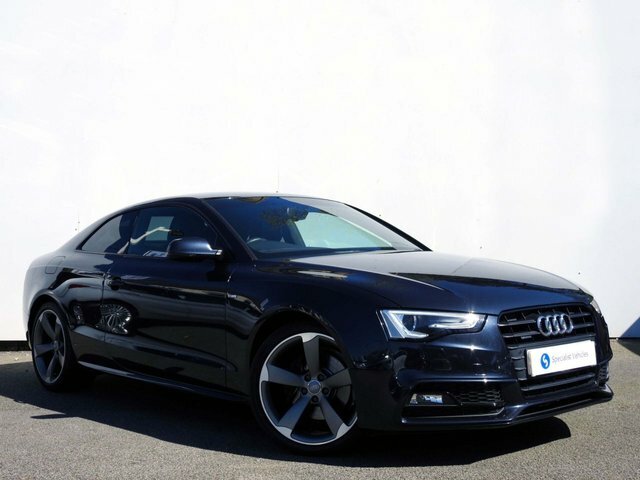 Our team here at Specialist Vehicles is committed to helping you find the very best deal on a used Audi car, no matter what your financial situation. 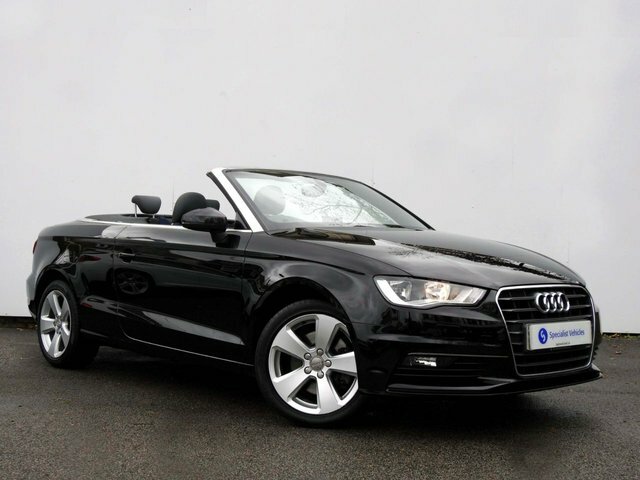 Simply get in touch through our website, call us for more information or visit our showroom in Plymouth and discover your dream Audi today!